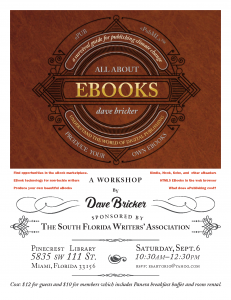 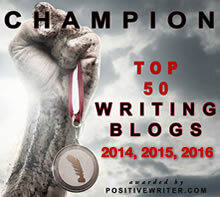 Dave Bricker—award-winning author, book coach, designer, and creator of the PubML™ eBook platform—will offer two September workshops in Miami, Florida. 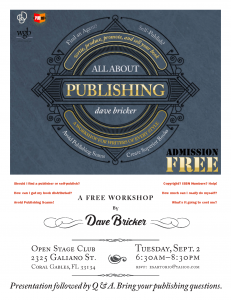 The free “All About Publishing” workshop on Tuesday, September 2nd covers writing, editing, book design, and how to distribute your book on popular retail sites. 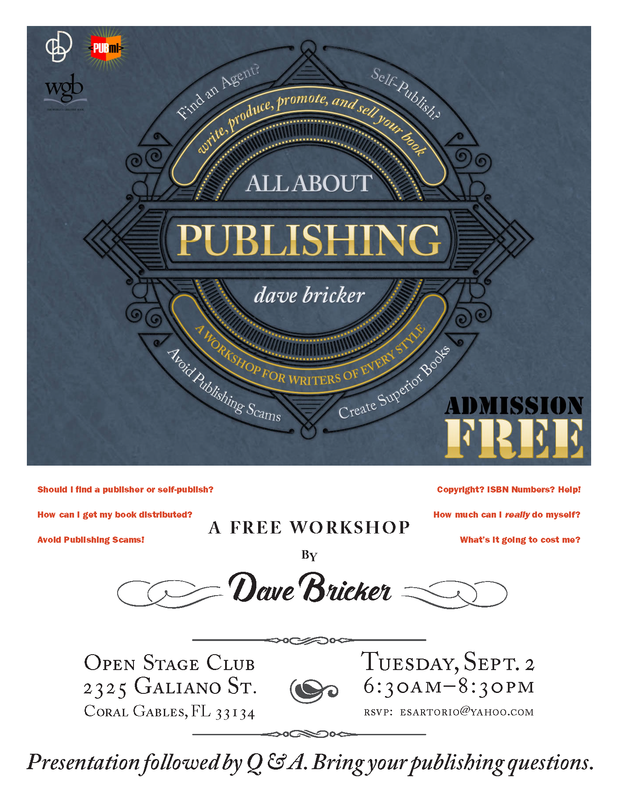 Learn about copyright, print on demand, ISBN numbers, and how to avoid publishing scams—everything you need to publish an excellent book. 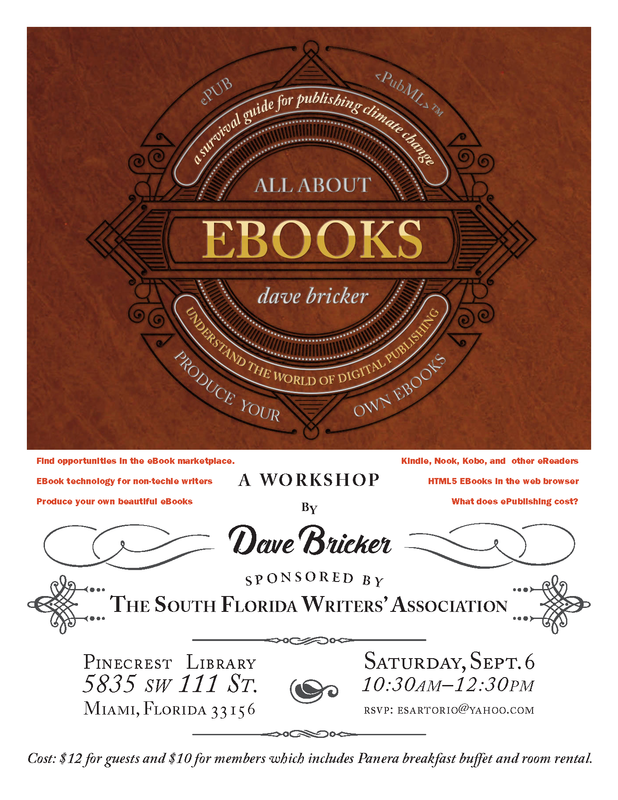 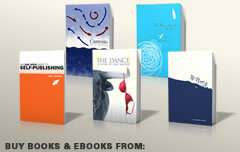 Sept. 2, 2014 6:30–8:30PM2325 Galiano St.
An “All About EBooks” workshop on September 6th discusses the exploding world of ePublishing and writers need to know to survive “publishing climate change.” This workshop is sponsored by the South Florida Writers’ Association.